We all love our stuff. But sometimes, too much stuff can get in the way of what really matters like our finances. While some prefer to keep their material possessions limited to free up space for the important things, others will hold on to everything they’ve ever accumulated as if their lives depended on it. If you’ve been living in a clutter-filled space, your finances are probably suffering, too. If California installment loans are helping you make ends meet, you may want to think about cleaning house and clearing space to help improve your finances. Here are 6 ways clutter can be costing you cash. Running to the store to buy something you know full well is hiding in the clutter somewhere in your house is flat out frustrating. What’s more frustrating is the money it’s costing you to replace things you technically already have. 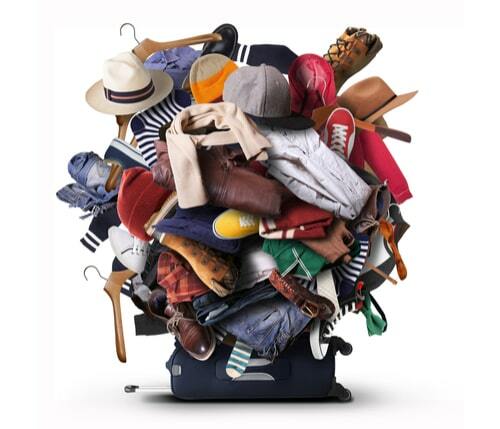 Clearing the clutter in your home could help to greatly reduce spending on items you already have. How can you expect to pay your credit card bills on time when they’re hiding under a messy stack of junk mail and old newspapers? Late fees add up, costing you more than you already have to pay. Do you have so much stuff that you need to rent a storage unit? Whatever you’re paying every month for that extra storage could be used to pay down your debt or maybe even grow your savings. Not all clutter is garbage. Among all that pile of useless junk, there’s probably a few gems that are worth a pretty penny. The thing is, these items are only worth what they’re sold for. If they’re just sitting around the house collecting dust, they’re basically worthless. 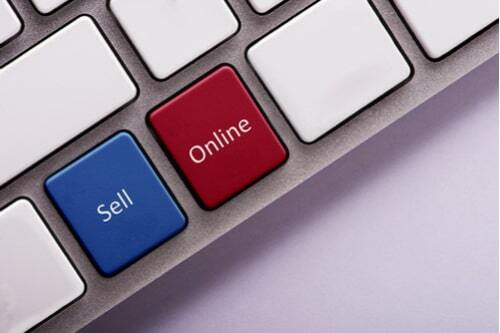 So instead of keeping these valuables around only to take up space, why not dust them off and sell them online? You may have a ton of cash laying around your home you don’t even know about! Having limited space around your home due to clutter makes it hard to want to stay in most nights. You might be tempted to go out for dinner most nights rather than cook at home, costing more money than you should have to spend. A clean home is a happy home and the same is true for us human beings. A cluttered living space can often lead to confusion and stress in a lot of people. Plus, it’s been proven that stress can often lead to poor spending choices. When we’re stressed, we want to immediately feel better and so we tend to buy more stuff to make us happy when all we’re actually doing is adding to the stress-causing mess. 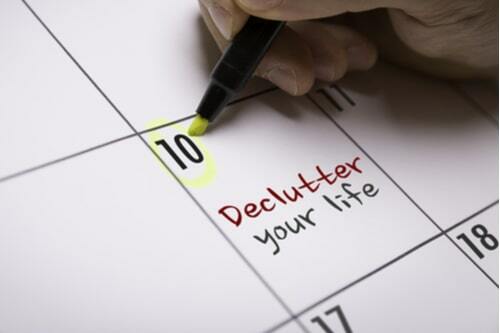 What Will You Gain from Losing Some Clutter? So if you consider yourself to be a bit of a hoarder and are struggling to keep your finances together, it may be time to grab a trash bag and start decluttering! Letting go of your stuff may be hard at first, but the financial benefits of going minimal are absolutely worth it! You’ll be able to stay on top of your bills, enjoy your home, and feel less need to fill your space with stuff you don’t need.